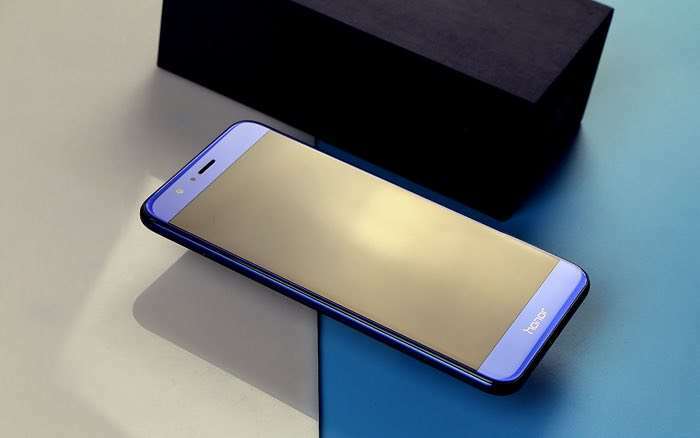 Honor have announced the launch of their latest smartphone, the Honor 8 Pro and the handset comes with a 5.7 inch display that has a QHD resolution of 2560 x 1440 pixels. The Honor 8 Pro is powered by an octa core Kirin 960 processor and it comes with 6GB of RAM and 64GB of built in storage. Wilkin Lee, Sales and Marketing Manager for Honor UK, added: “We know that a big bugbear for smartphone users who live an always-on fast-paced life is often the battery of their device cutting out at a pivotal moment, whether they are reaching the climax of a film, on the verge of completing the top level of a game or capturing a winning shot on holiday. We’re a power reliant generation. 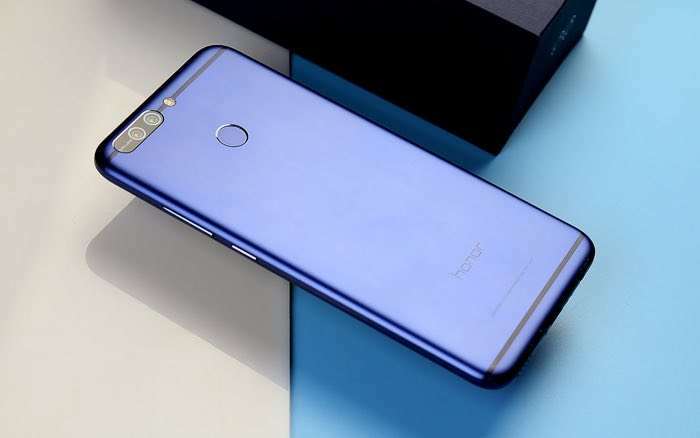 Other specifications on the Honor 8 Pro include Android 7.0 Nougat with EMUI 5.1 and the device features high end cameras on the front and back. On the front of the handset there is a 12 megapixel camera for Selfies and on the back of the device there are is a 12 megapixel dial lens camera. The Honor 8 Pro will launch in the UK for £474.99 and it can be pre-ordered from today, you can gind out more details at the link below.